Ant, Flea or Insect Problems? Protect Your Home and Family and Call Us Today! 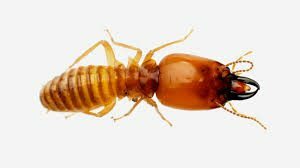 Cannon Termite & Pest Control strives to bring Polk County the most honest and reliable termite and pest control services for your home or work. 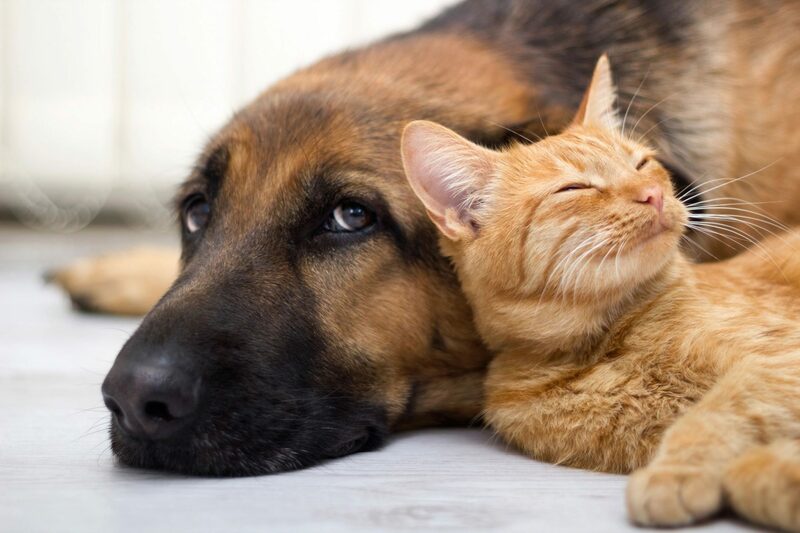 Whether you are having a problem with fleas, ticks, cockroaches, ants, or mice, we offer a wide range of solutions to get to the root of the problem and eliminate what’s really bugging you. We offer annual pest control, subterranean termite control, and flea and rodent control. We are locally owned and operated and have the local knowledge to eliminate your pest problems. We service the Lakeland and Winter Haven areas along with Bartow, Zepheryhills, Auburndale and surrounding areas. Call us today. Protect your home and family. At Cannon Termite & Pest Control, Inc. we understand that your home is one of the largest investments you will make in life. Just like all of your investments, it’s worth protecting. For your convenience, we offer free estimates as well as free consultations. 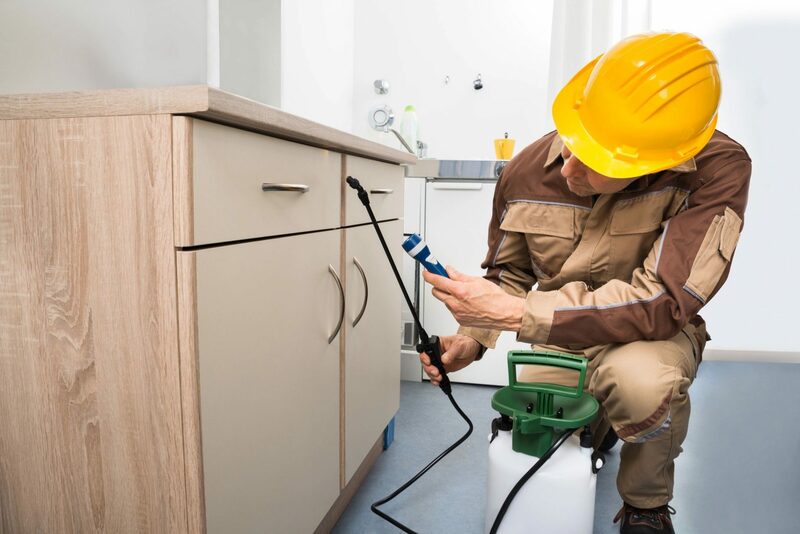 We work with you to develop a plan to help solve your pest problems now and in the future. Contact us today to learn more about our company and services. We look forward to meeting you and helping anyway we can. Cannon Termite & Pest Control, Inc.